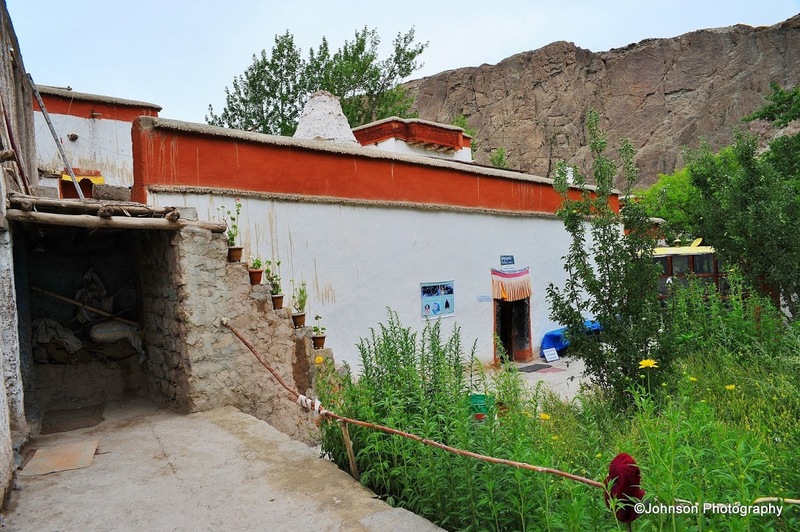 The Alchi monastery and temple complex is located on the south bank of the Indus River at an altitude of 10,200 feet and 65 km west of Leh. 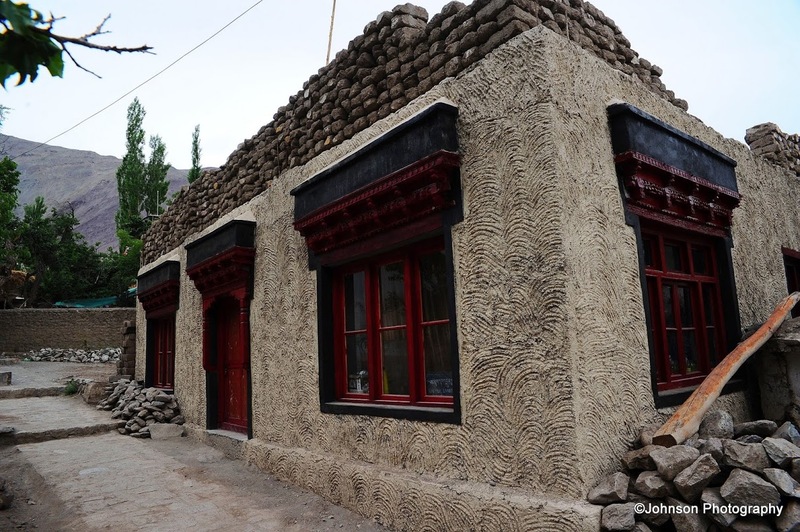 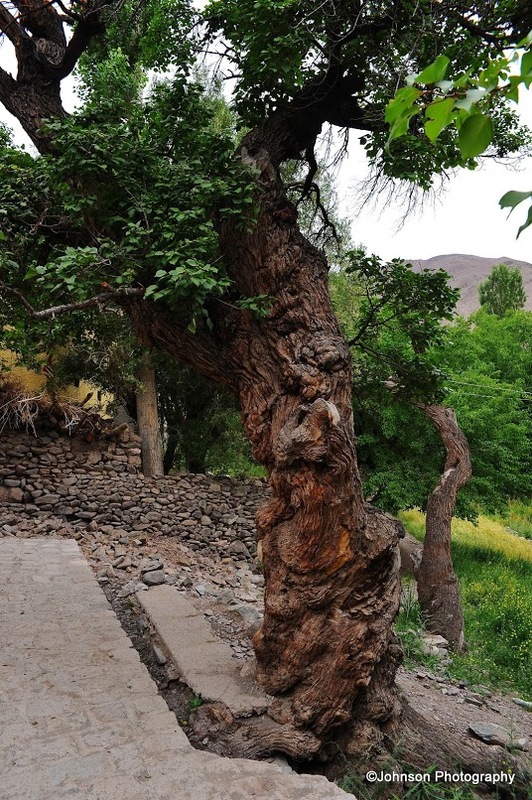 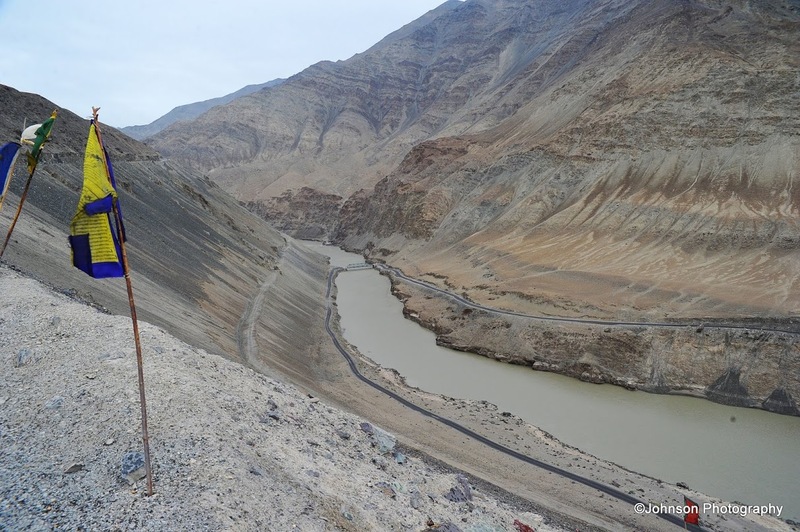 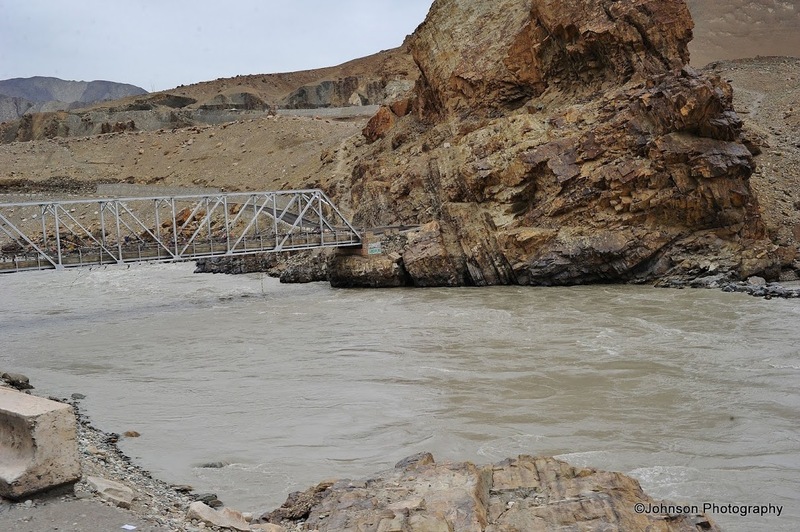 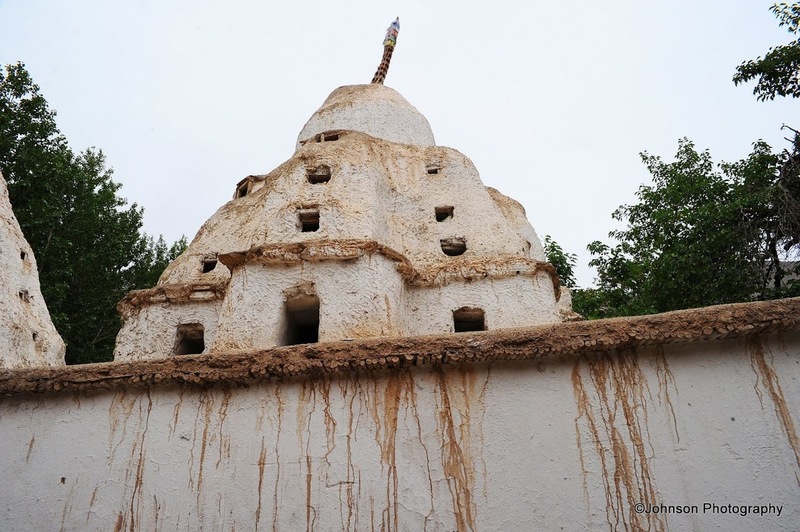 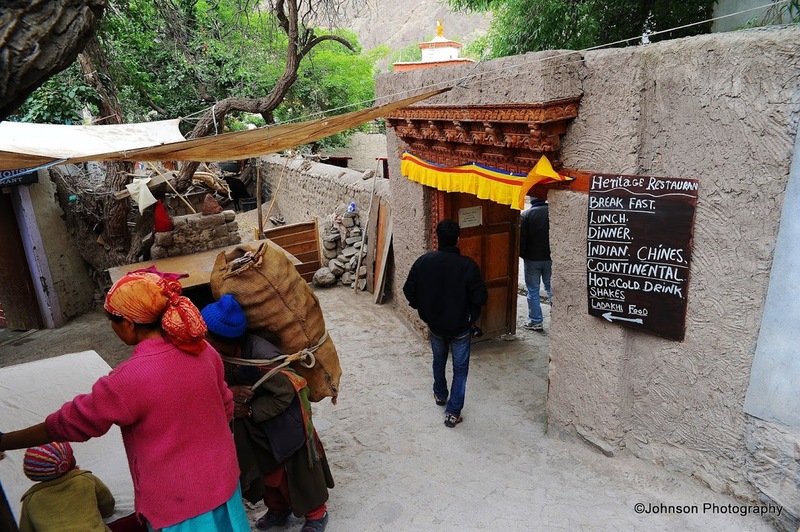 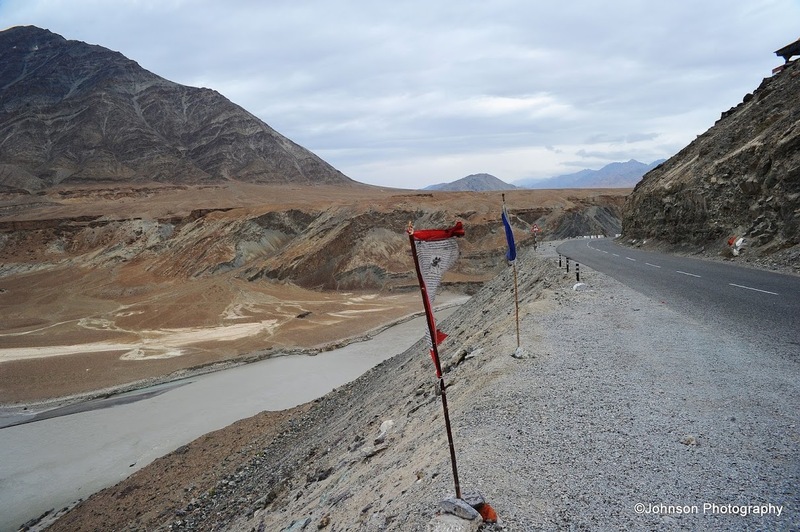 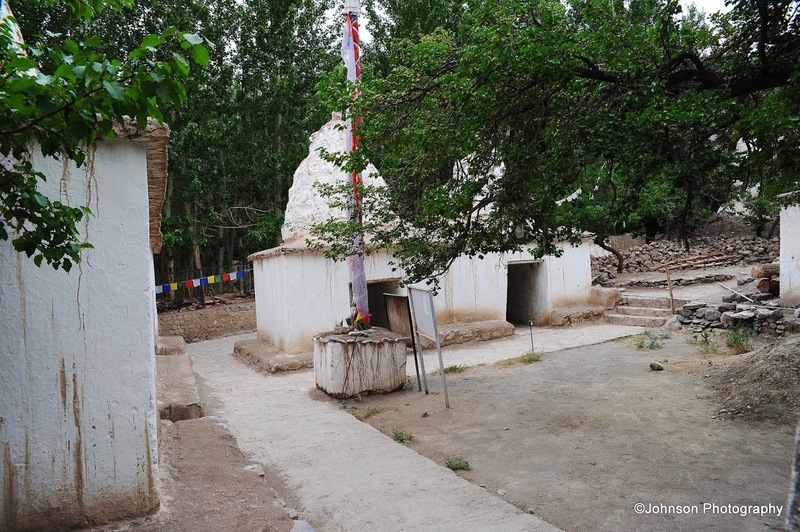 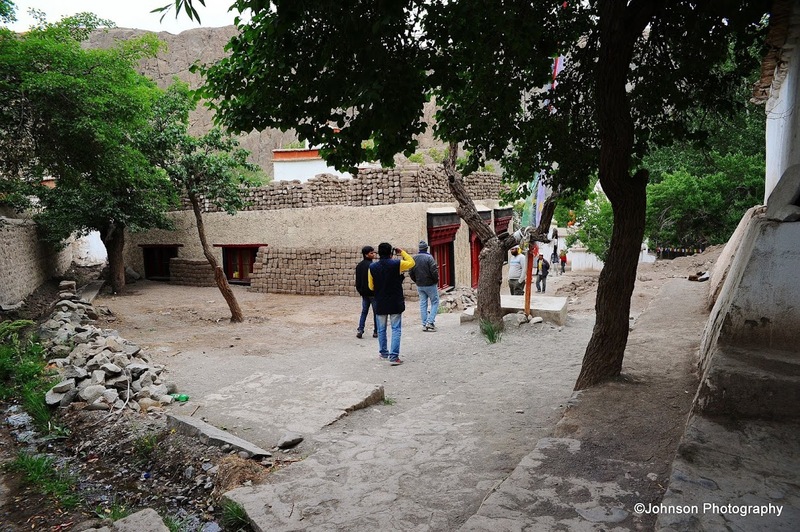 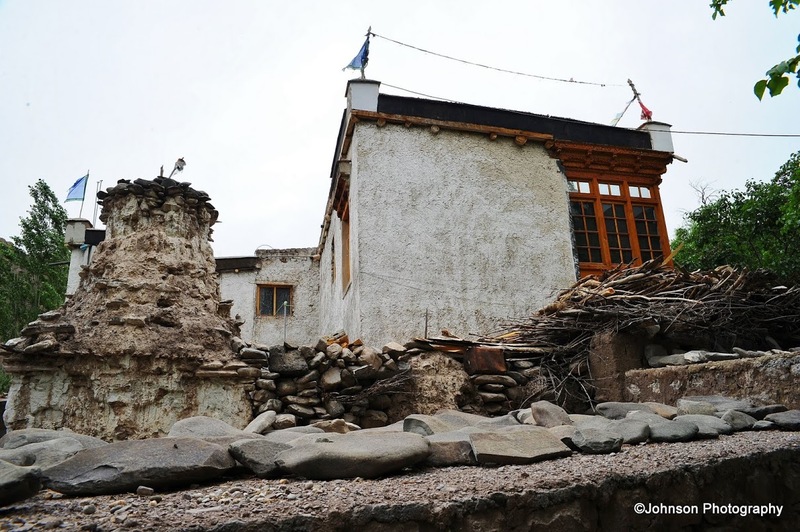 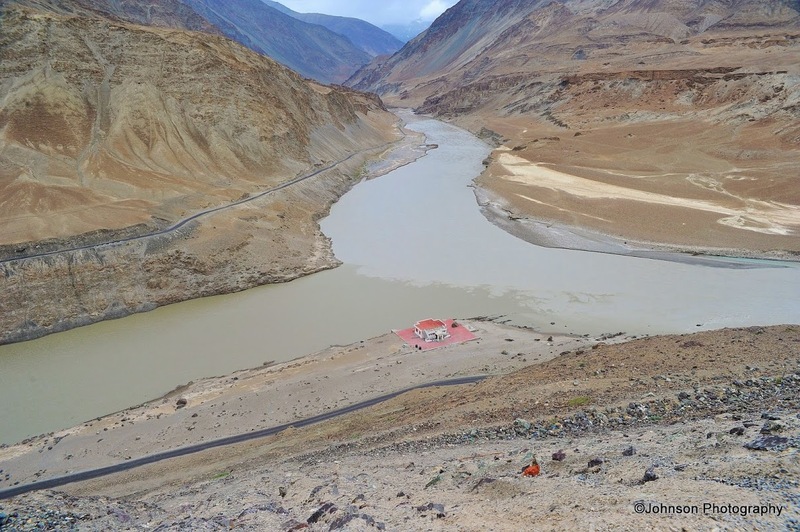 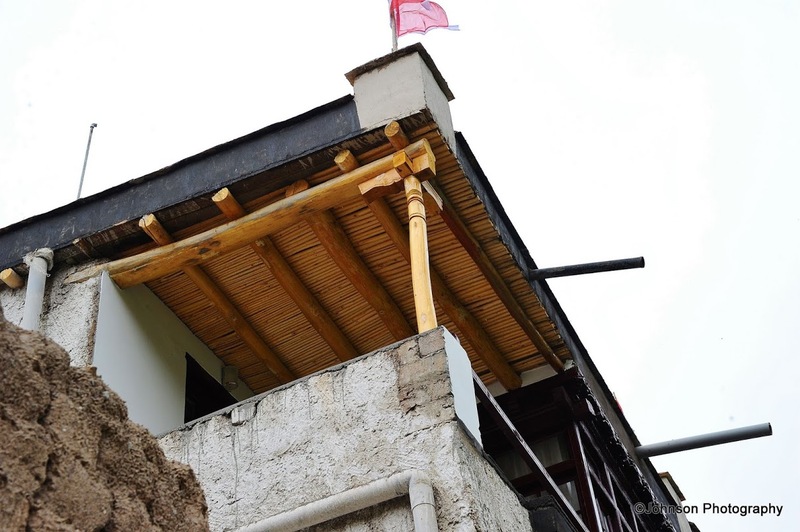 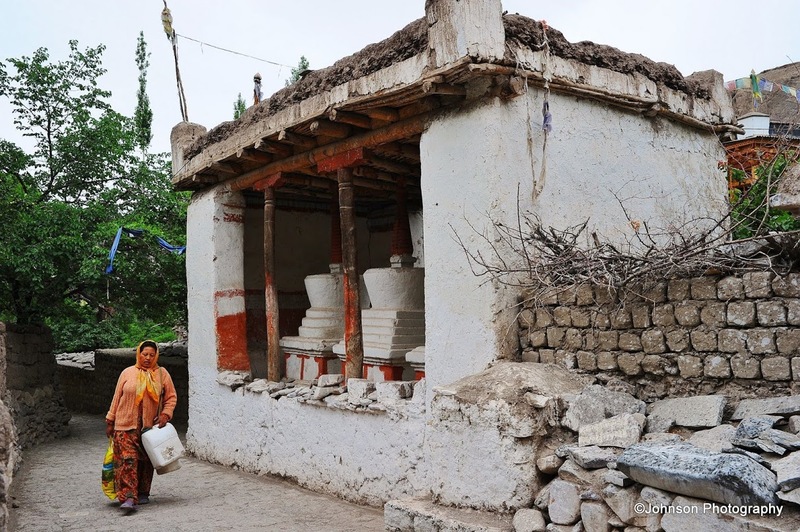 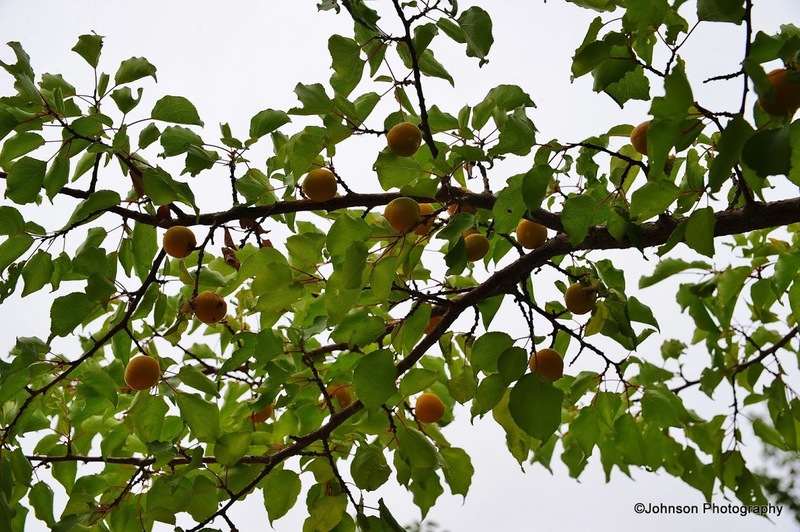 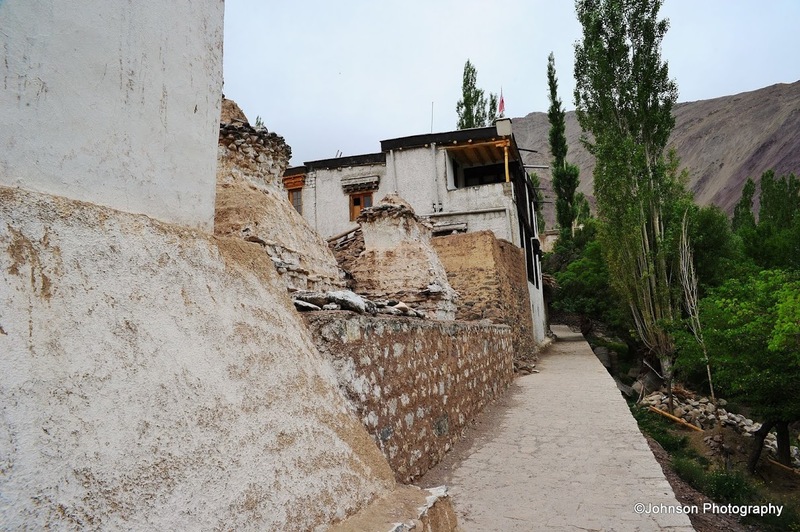 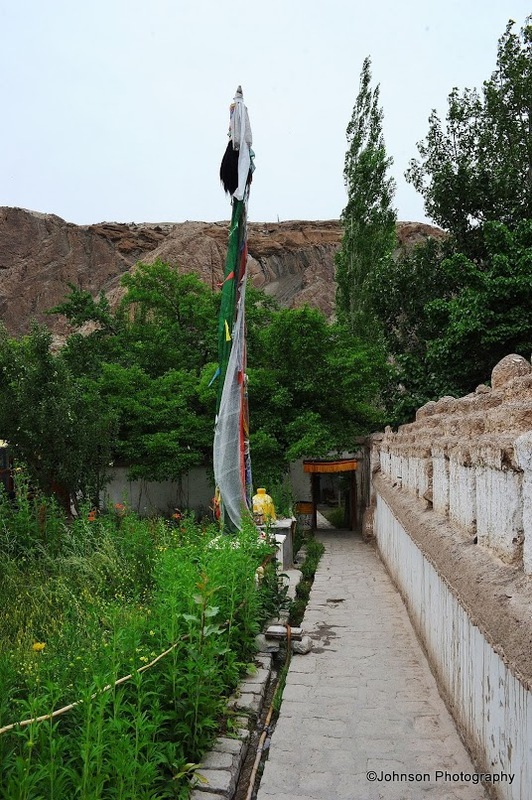 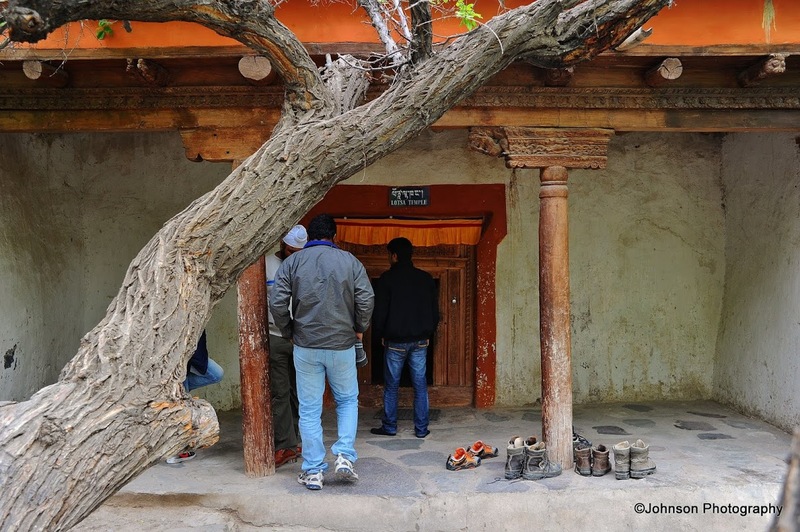 The Alchi village is in the high altitude rain shadow area of Ladakh. 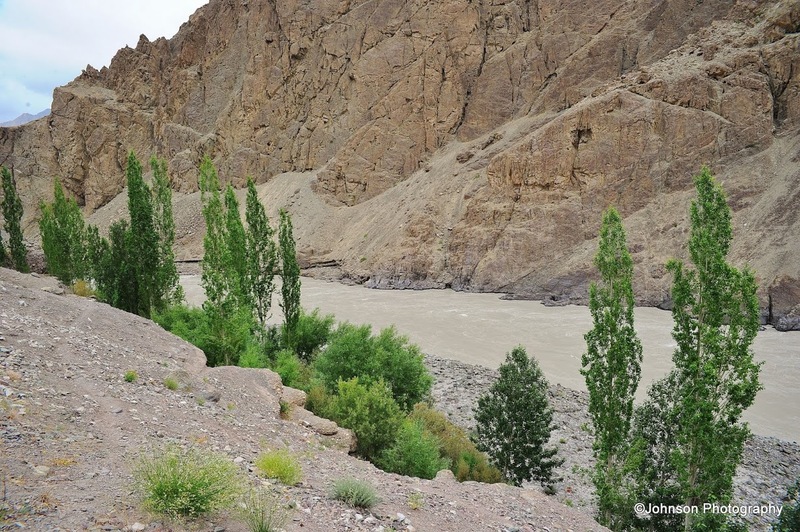 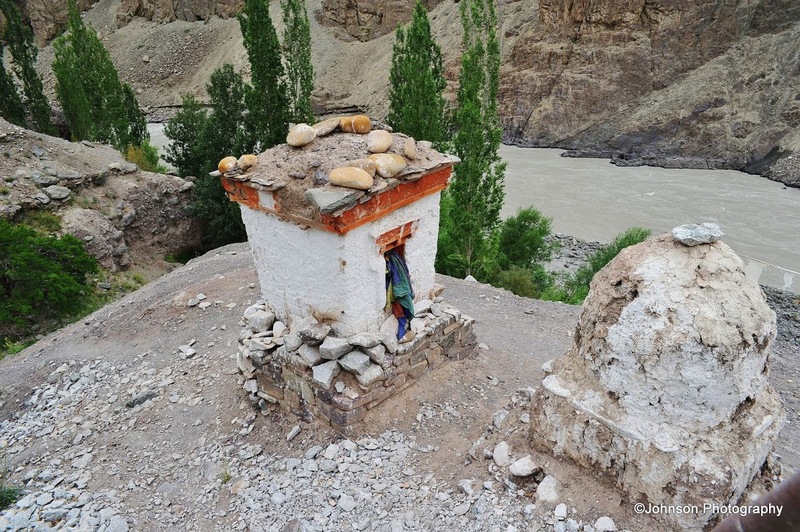 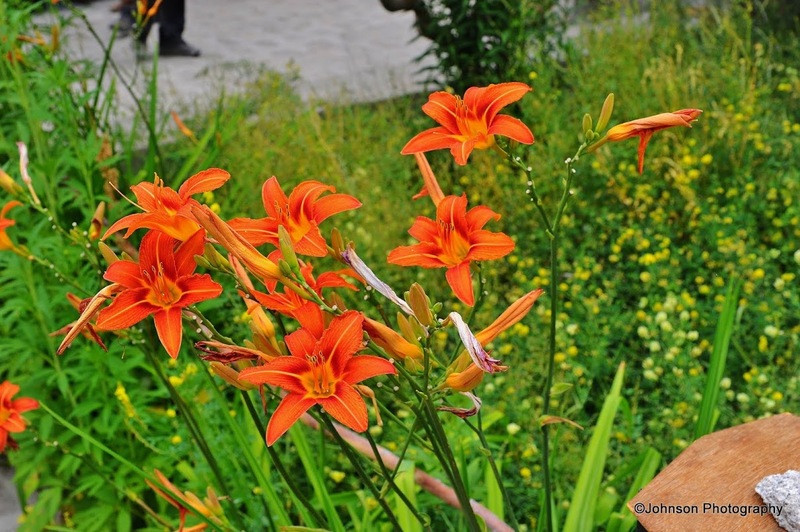 It is laid out in four settlements on the banks of a tributary of the Indus River. 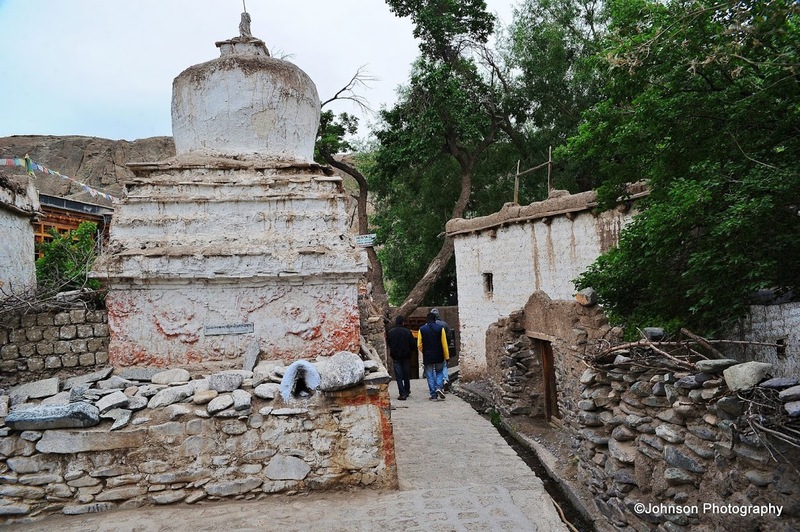 The monastic complex is separate from the other village settlements. 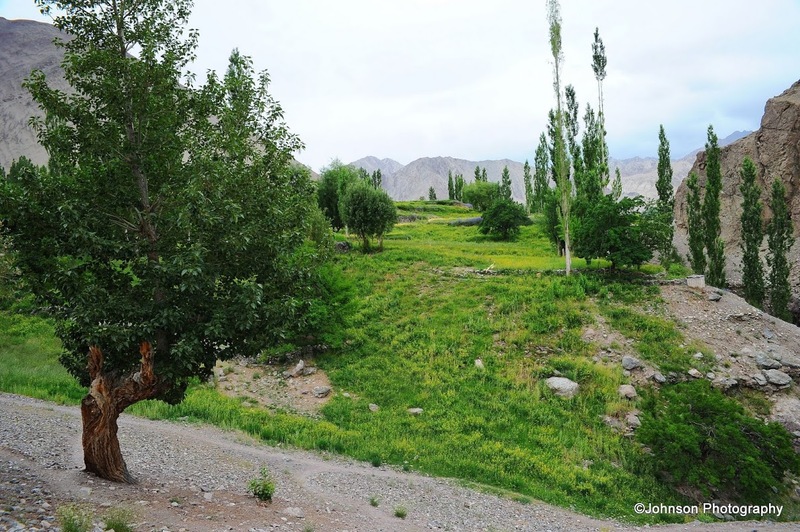 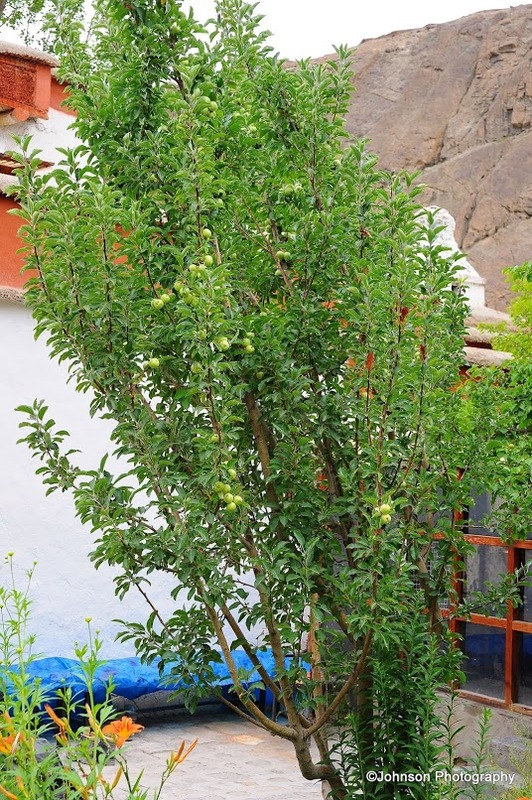 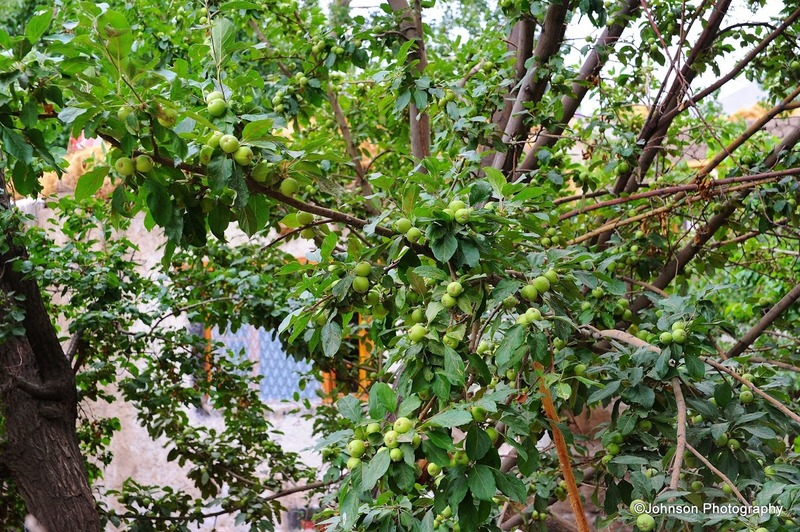 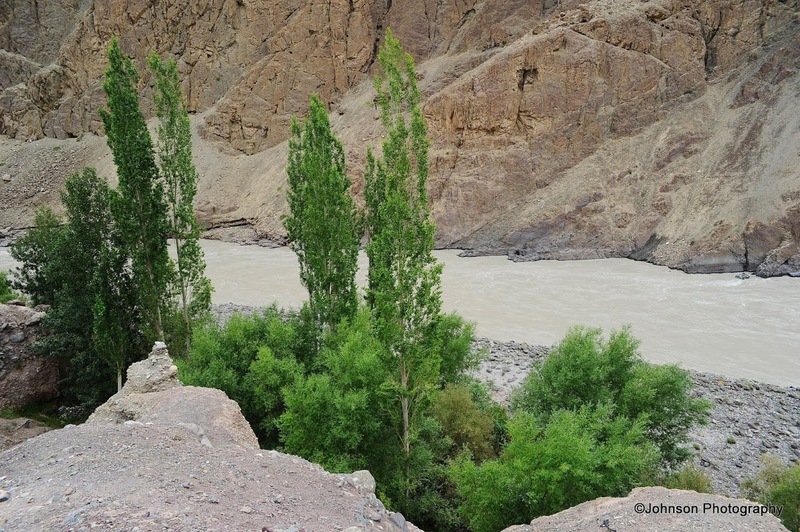 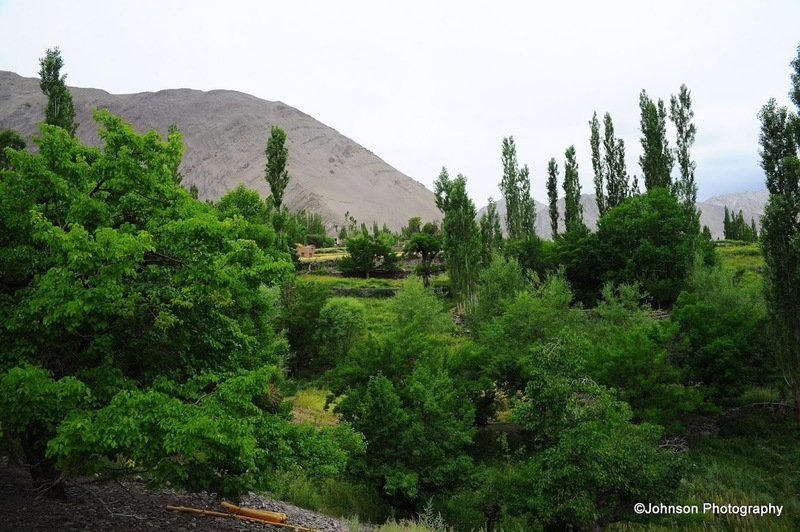 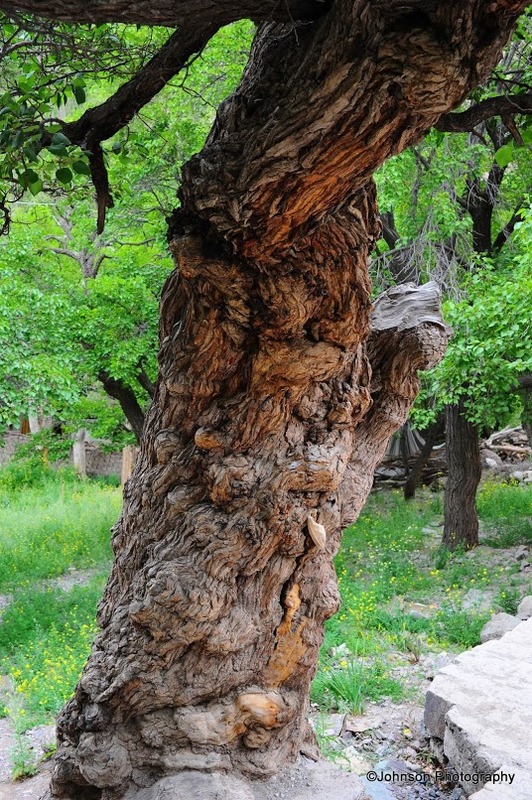 The Alchi village differentiate itself from other villages of Ladakh by being so lush green. 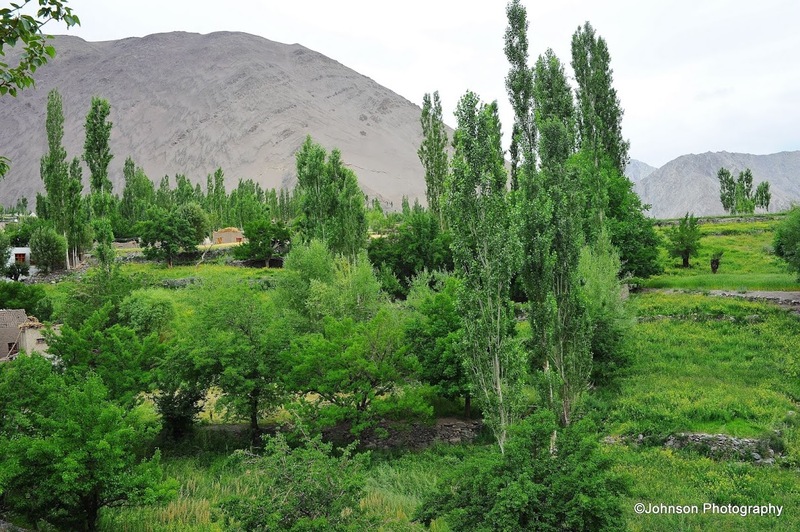 The flood plain at Alchi is very fertile and provides good and relatively extensive agricultural land. 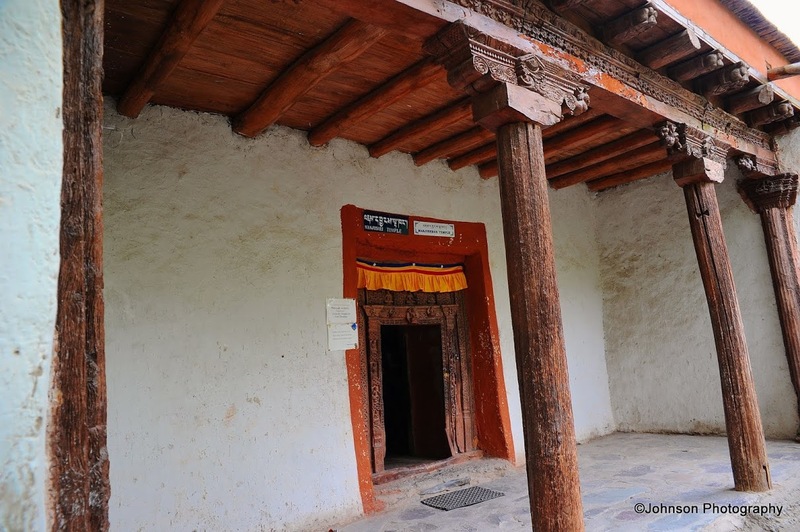 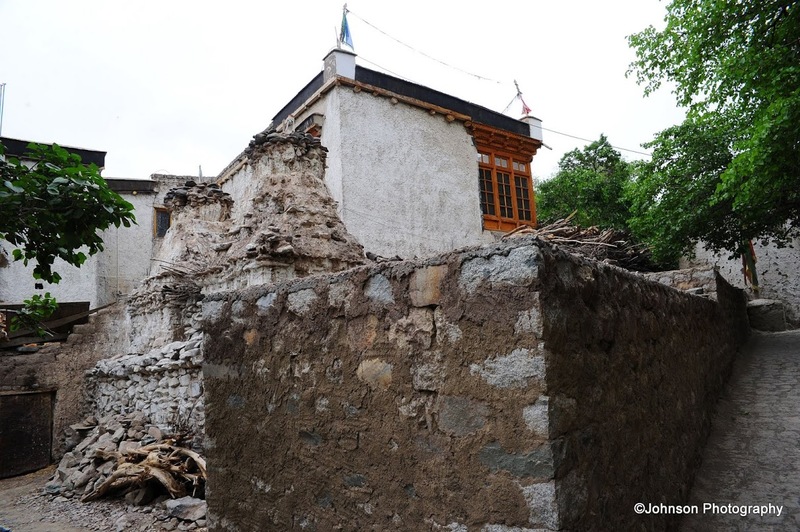 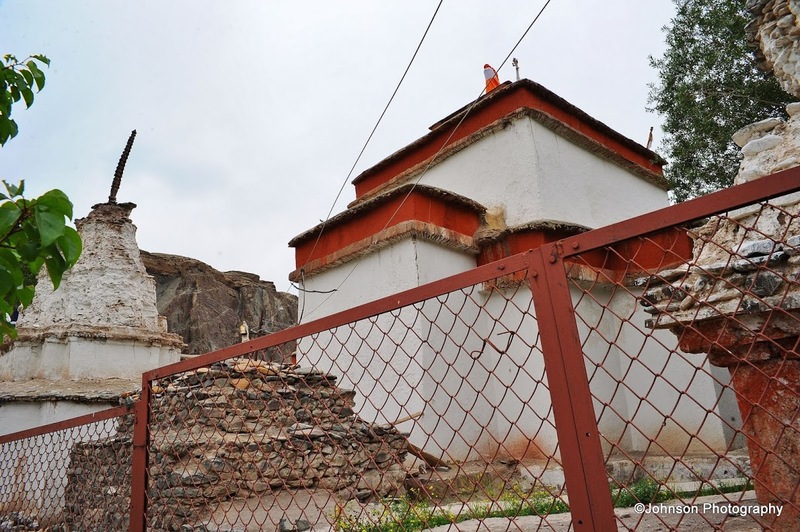 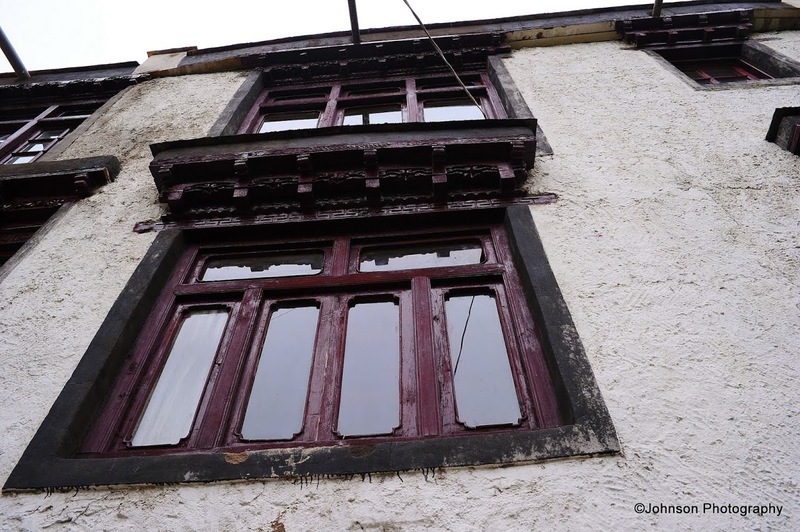 The monastery complex has three major shrines the Dukhang (Assembly hall), the Sumtseg and the Temple of Manjushri all dating from between the early 12th and early 13th centuries. 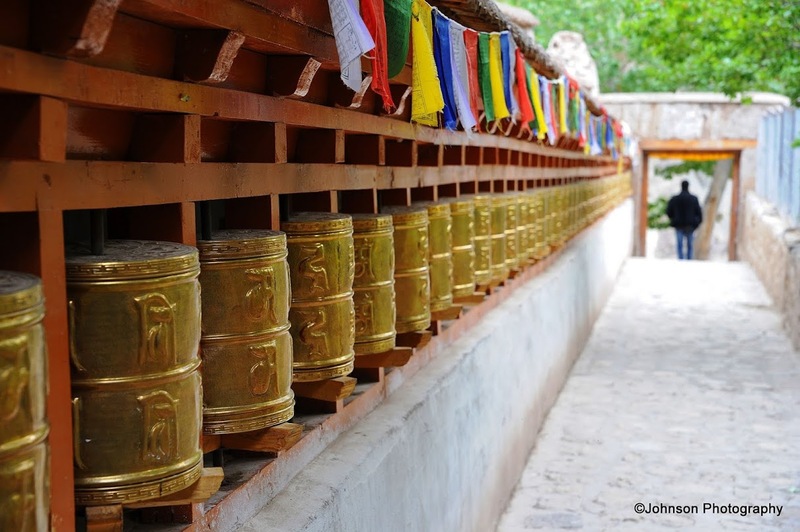 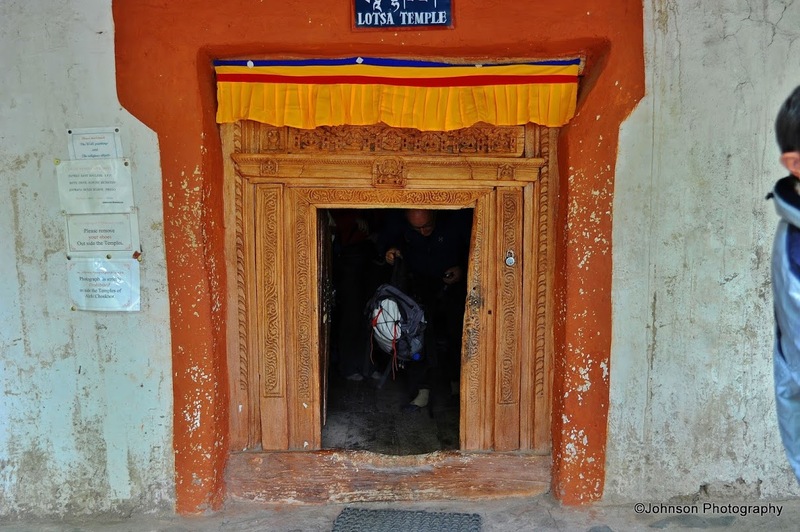 In addition, the Alchi complex has two other important temples, the Translator’s temple called the Lotsabha Lakhang and a new temple called the Lakhang Soma. 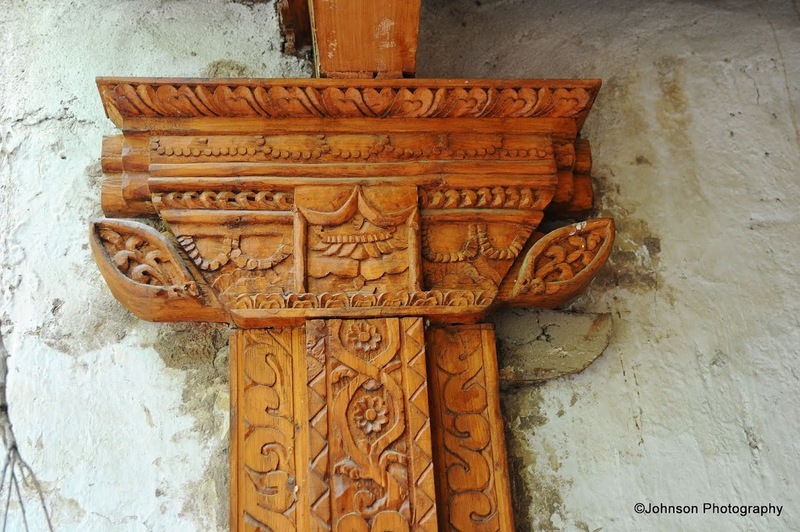 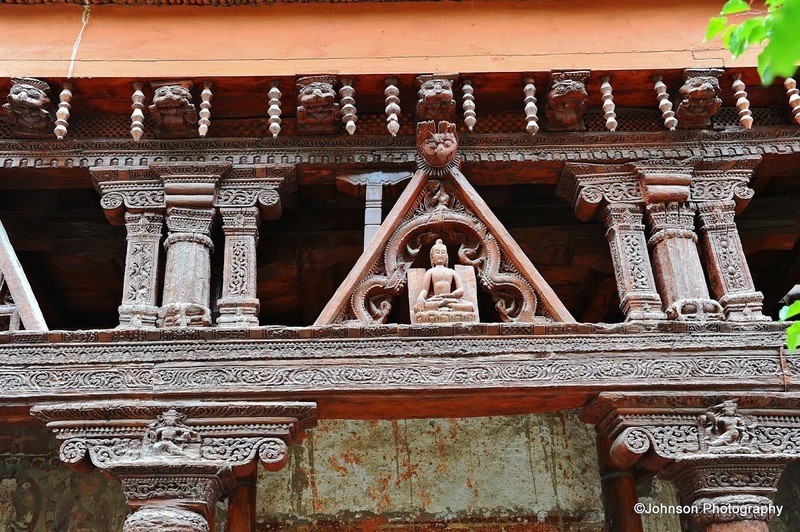 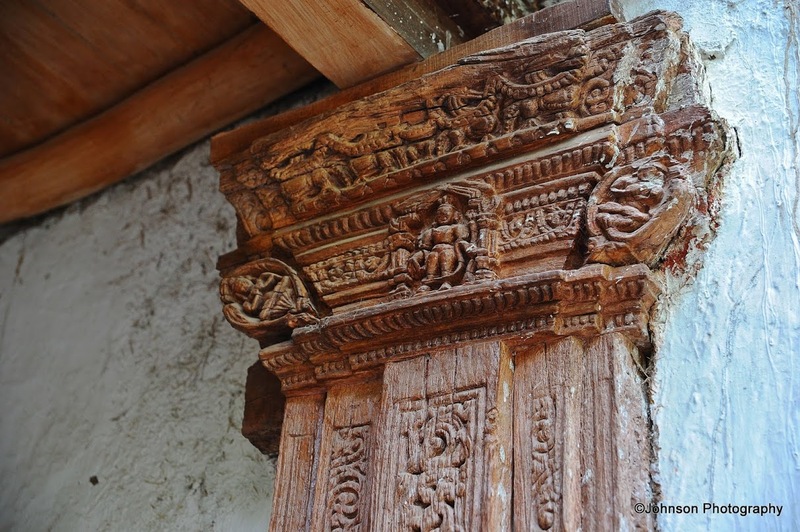 The artistic and spiritual details of both Buddhism and the Hindu kings of that time in Kashmir are reflected in the wall paintings in the monastery complex. 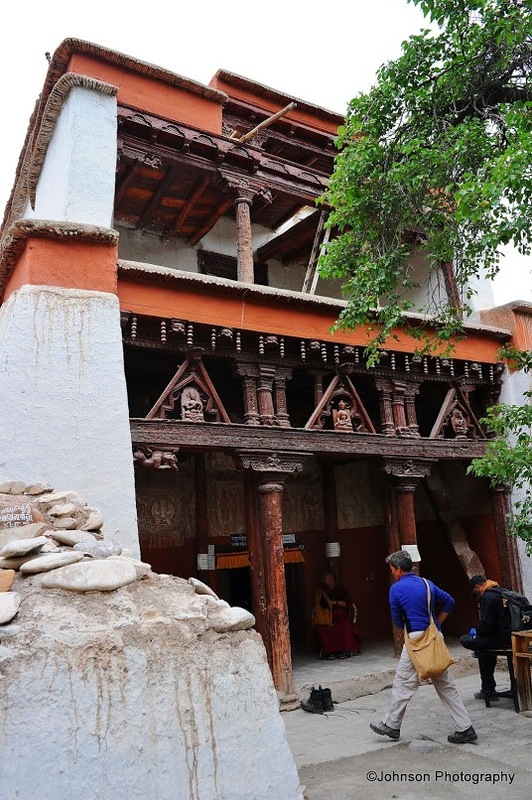 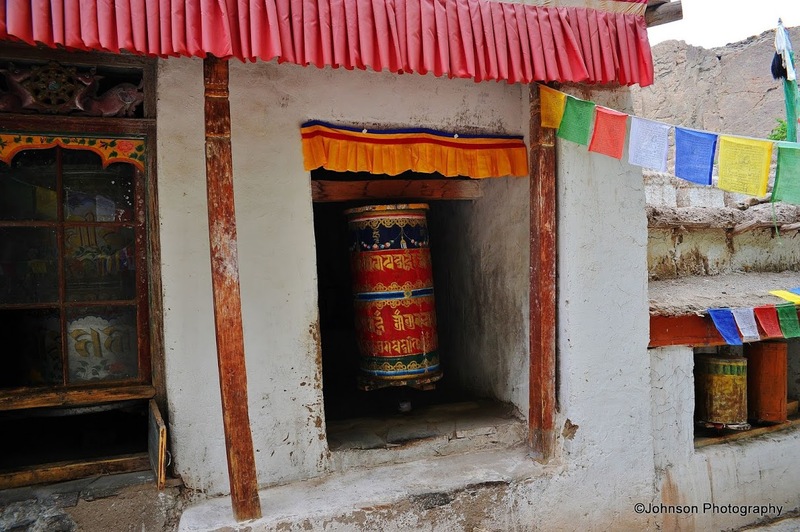 There are some of the oldest surviving paintings in Ladakh. 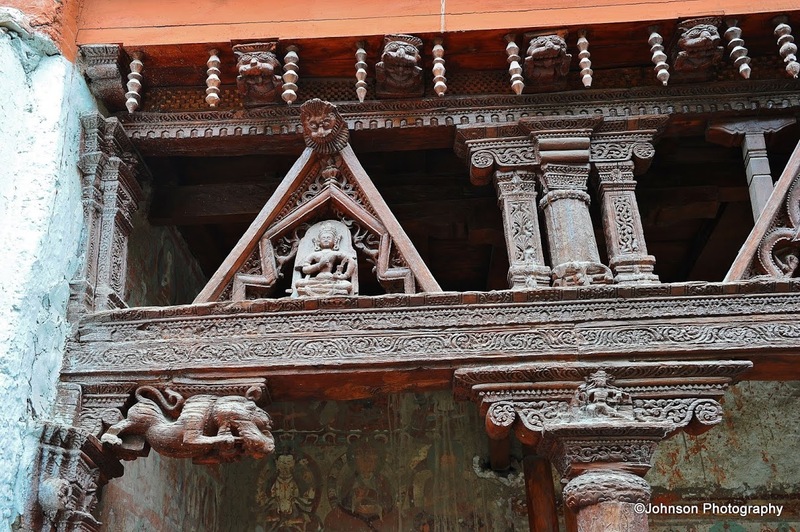 The complex also has huge statues of the Buddha and lavish wood carvings and art work. 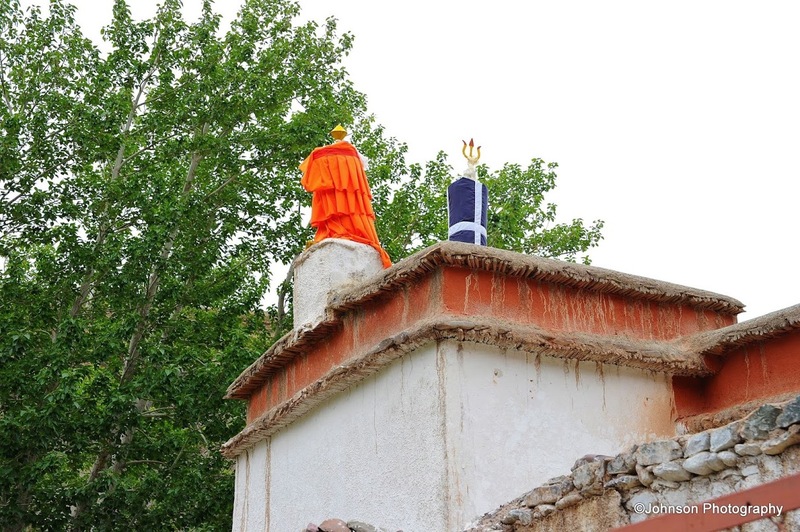 Inside the temples, photography is strictly prohibited.